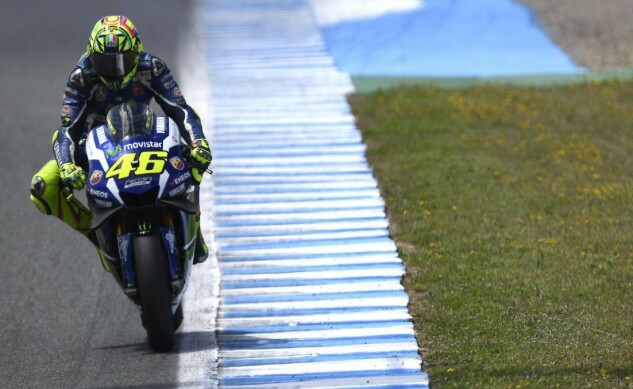 Fresh from their stunning 1-2 finish in yesterday’s Gran Premio de España, Movistar Yamaha MotoGP riders Valentino Rossi and Jorge Lorenzo were back on track today at the Circuito de Jerez for a one-day Official IRTA test. 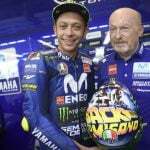 Yesterday’s second place podium finisher Lorenzo was the second fastest rider of the day whilst race winner Rossi wrapped up his post-celebrations testing day in fourth. The Movistar Yamaha MotoGP Team spent an extra day in Jerez today, following on from yesterday’s stunning 1-2 race victory in the Gran Premio de España to take part in a one-day Official IRTA Test. 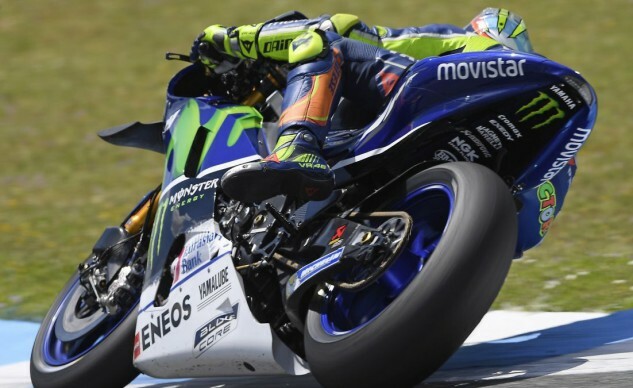 Aside from the three options of front tyre Michelin brought for the MotoGP field to test, the Movistar Yamaha team also focused on several elements to evaluate over the day. 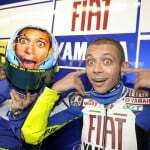 Lorenzo and Rossi tested multiple electronic settings for their YZR-M1sand made a further test of a rear fuel tank. 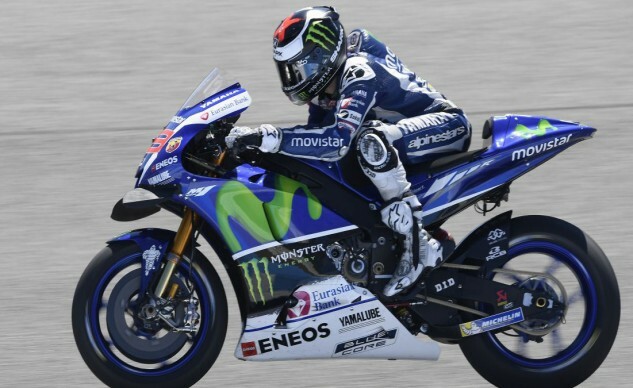 Lorenzo completed a full day of testing, completing 59 laps in total with a fastest time of 1’39.332 to finish in second place, just 0.19 seconds from the top of the timesheet. He also had the opportunity to test an optional exhaust before calling it a day on his first home Grand Prix weekend of the season. 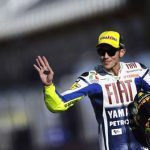 Teammate Rossi was back to work at the track following his stunning race win in yesterday’s Jerez showdown where he scored his 113th Grand Prix victory. 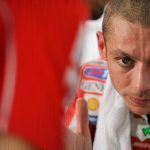 The Doctor completed 52 laps as he also assessed the Michelin tyres as well as various other small details for his YZR-M1. The Italian wrapped up in fourth on the timesheets with a best lap time of 1’39.632, just 0.319 seconds from the top rider. The main objective for us today was to test the three front tyres, which we were able to do successfully. It was good to discover that both riders felt the benefit from the same tyre. This is encouraging as it really shows Michelin is working hard in the right direction to give as much confidence and performance as possible to the riders. We were also able to make a further test with the rear fuel tank compared with the conventional one and were able to decide that we will continue with the conventional. Jorge reconfirmed a configuration of exhaust pipe and we were finally able to make some back-to-back tests with different electronic and chassis settings to complete the day. Now we are saying farewell to Jerez and taking our confidence from yesterday’s brilliant results on to our next challenge. Especially important for us is that we tried a different setting to turn better on the corners and I think we made quite a big improvement. Apart from that we tried some little things but nothing gave a better improvement. We didn’t have a lot of things to test today, just some small details. We tried the bike more in the 2016 version with a different fuel tank. For the rest, the important thing was the front tyre for Michelin. We tried three different front tyres, and we found something good; that was the most important thing. I felt better with the standard fuel tank so I think we’ll continue with the normal one.